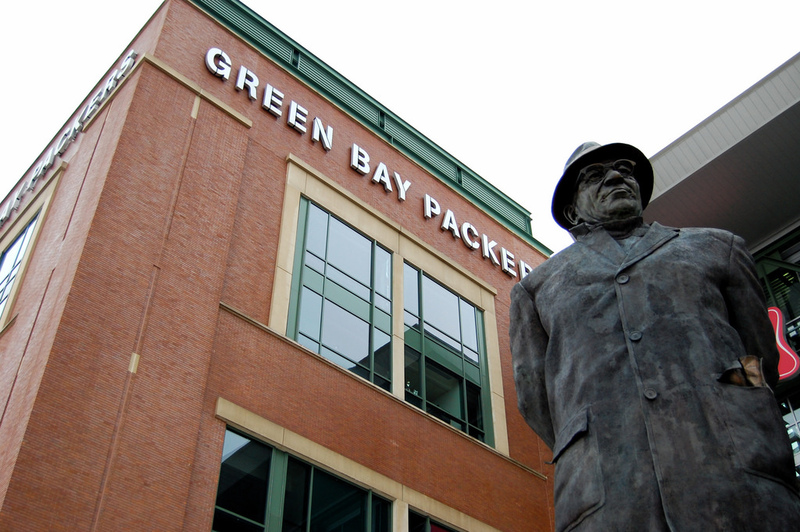 Vince Lombardi, the legendary coach of the Green Bay Packers, is credited with saying, “Winning isn’t everything, it’s the only thing.” While he wasn’t the first one to speak those words, the quote has become part of his legacy. But what happens when a team doesn’t win? Competitive environments like sports require a loser by definition. No athlete or coach goes undefeated their entire career. Defeat is a part of sports that anyone involved in them has to deal with. In life, everyone experiences highs and lows; no one is immune from difficult circumstances. When Shadrach, Meshach and Abednego were about to be thrown into the furnace by King Nebuchadnezzar, they had faith God would rescue them. However, the next part of what they said is arguably more important. Even if God did not save them, they made it clear they would continue to worship Him and Him alone. Regardless of the outcome, Shadrach, Meshach and Abednego had their hearts set on honoring and following God. There are times in life when we want God to intercede in a specific way. Maybe it’s a new job, the rekindling of a friendship, the healing of a loved one, or a whole host of other things. What happens when God answers our prayer differently than we hoped? Faith means trusting in and worshiping God even if our challenging circumstances don’t go away.